Want the collar-style wireless headphone that offers a comfortable fit and improved fit below $60? 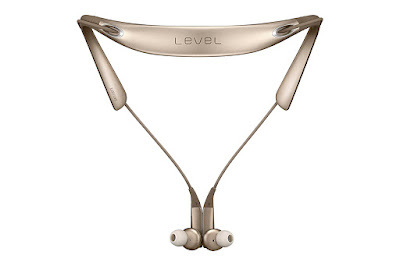 Wondering if there’s any such headphone available out there in just $60? If so, for your information, Yes! There is a limited time offer on Amazon offering the Samsung Level U Pro at 45% off. 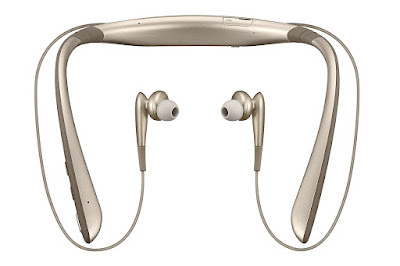 Also check out the list of Top 8 Best Bluetooth Headphones Collection for Samsung Android Smartphones. 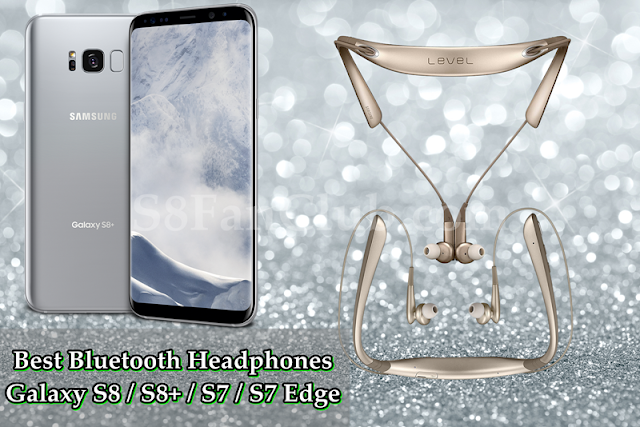 Well, the offer is amazing for that set of headphones as they are not only light in weight, but also sweat-resistant wireless Bluetooth that offers a comfortable fit and a sleek design. Moreover, it vibrates when the call comes in and also has the well-placed buttons on it, making the perfect companion for anyone working out. If you want to get benefited from these headphones and want to take the advantage of this deal on Amazon, simply, you can order today. This deal is available only for a limited time. So hurry up, before the deal ends!